Recently, I was contacted by a woman who wanted to take a series of lessons with two of her friends. She stated she felt more comfortable being around her friends while trying to learn how to play golf. This comment made me ask her to elaborate on her feelings. She continued on, saying she would be embarrassed to take a one-on-one lesson, and that it would be less intimidating to have some of her friends join her. This conversation made me think a lot about how I market my lessons and if I was missing out on something. Over the next few weeks, I spoke with some friends about group lessons, and to my surprise, many said they would like to take lessons in a group setting. Some of the reasons they gave were being embarrassed in a one-on-one situation, less cost, and being in a less serious environment if with friends. To me, I was really excited to market lessons to this niche, helping others learn the sport who might otherwise not even consider individual lessons. By adding a few group lessons a week, I was still keeping my hourly rate where I wanted it to be, but also illustrated to other patrons on the course that there were different avenues to taking lessons. 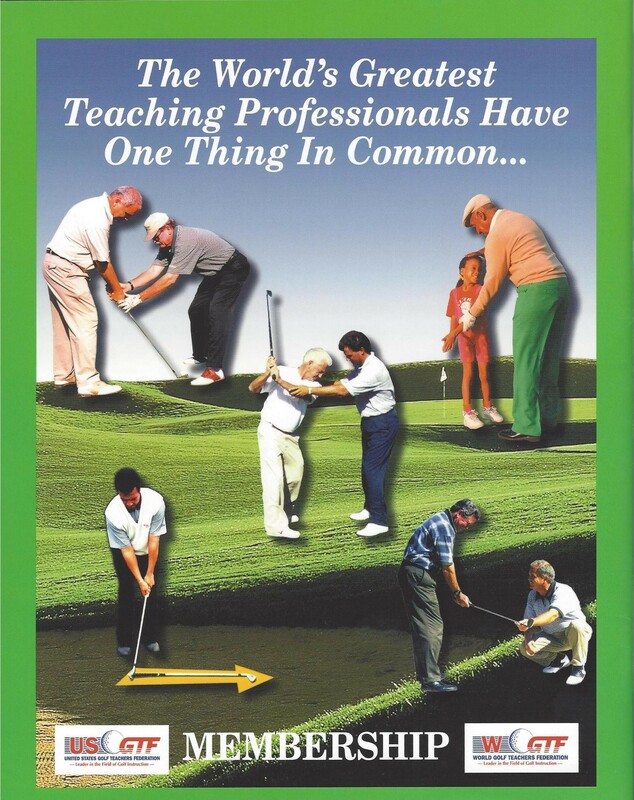 As golf teaching professionals, we need to step away and think about some of the fears held by our students. Most of us are friendly and easy to talk to, so we might take for granted that some people are just nervous having a professional observe them and possibly criticize their movements. Try to set up a few group lessons and make them fun; you will be surprised how much success it will bring you.